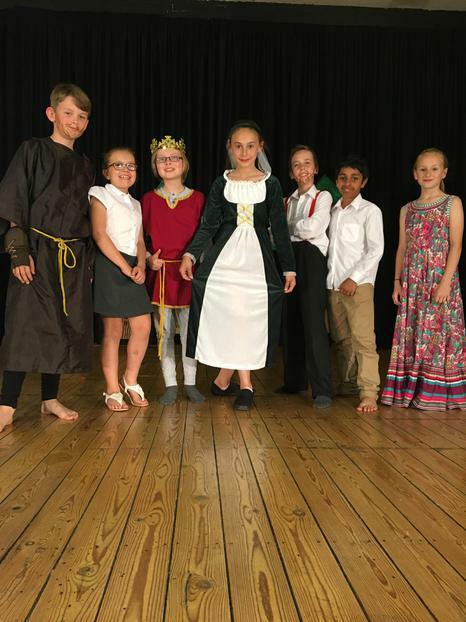 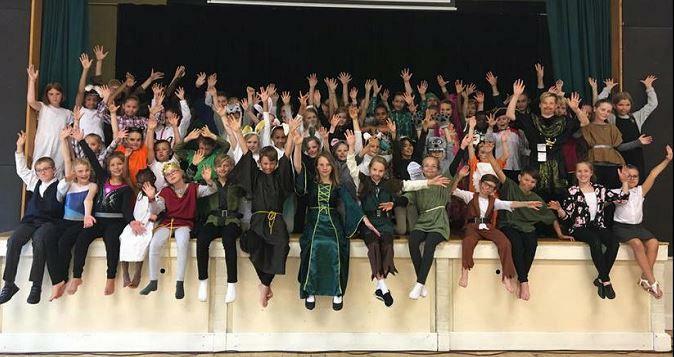 Every song, word and dance were delivered to perfection as the story of Robin Hood and his merry men unfolded. 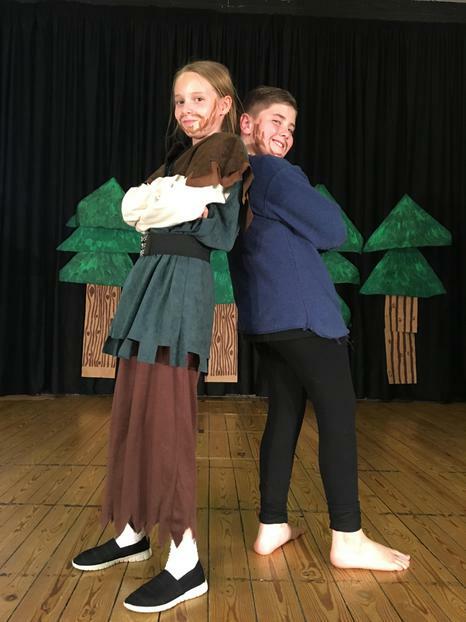 The Sheriff was fantastically ‘evil’ but in the end good triumphed and Sherwood became a happy and safe place to live again. 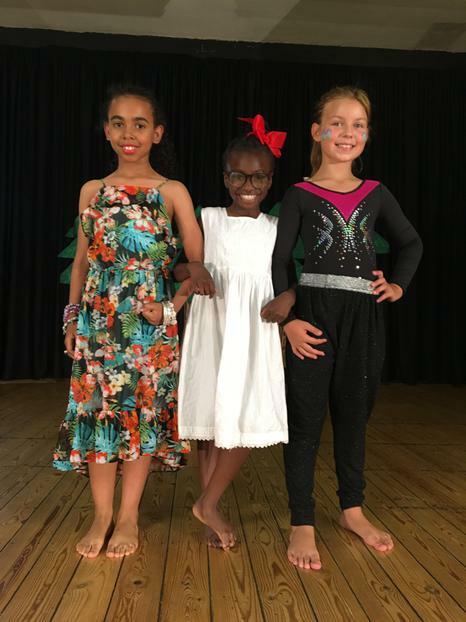 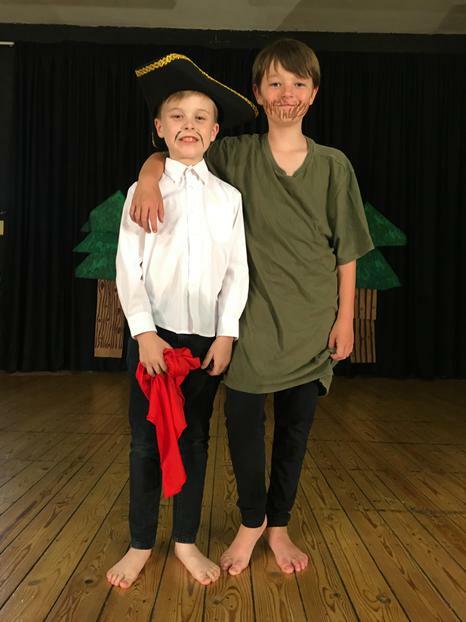 There were so many highlights to this show it is impossible to single one out but every child on the stage performed so well and all of the cast were clearly enjoying every minute in the spotlights. 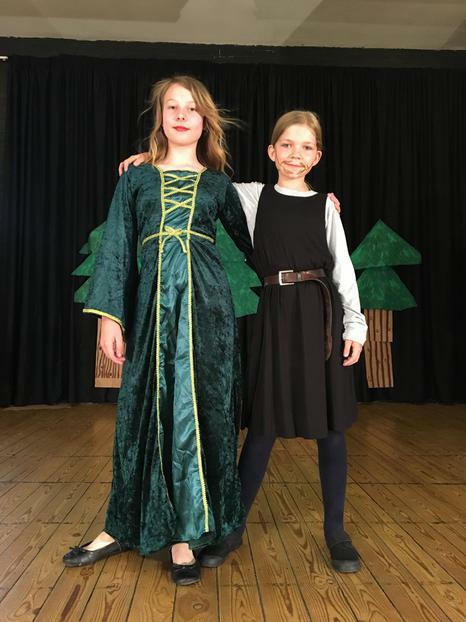 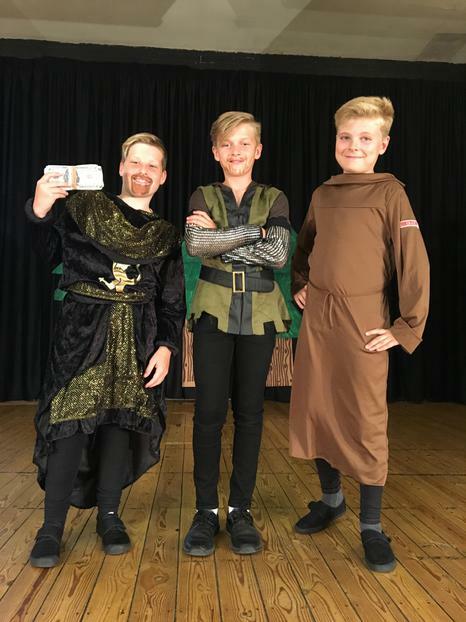 The audience could not help but be drawn into the story and were soon booing, laughing and cheering when required and had as much fun as the characters on the stage. 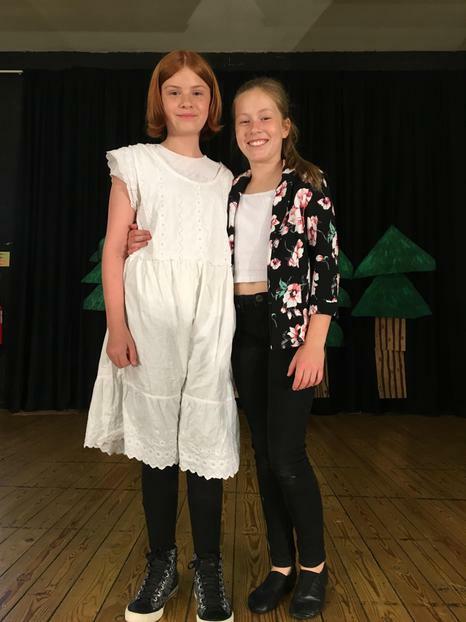 The costumes were spectacular (a huge thank you our parents and families) and combined with the music and direction to ensure that this was truly a show to remember! 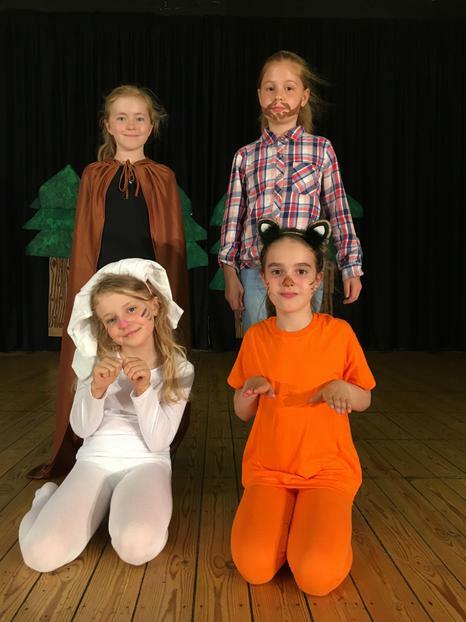 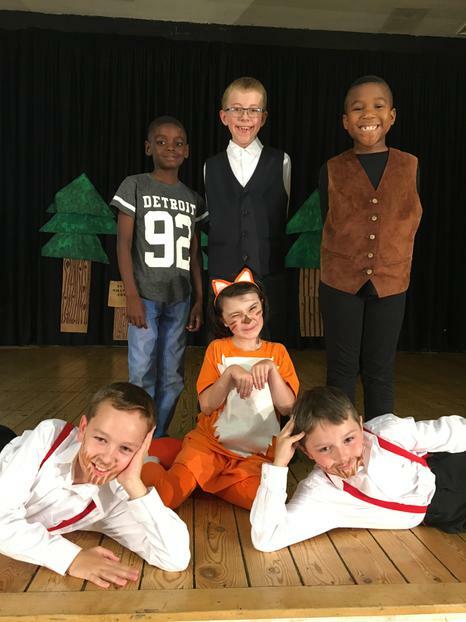 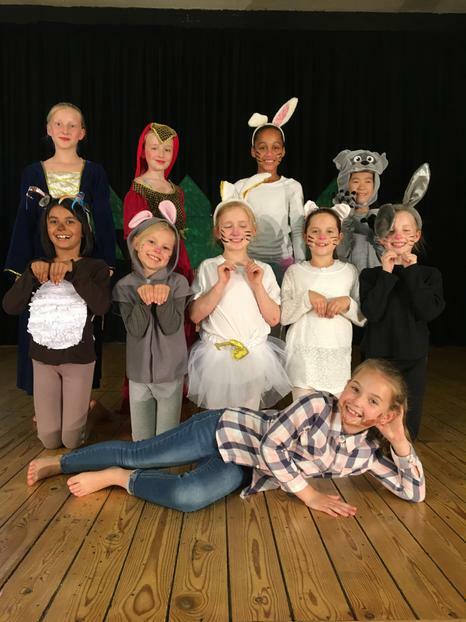 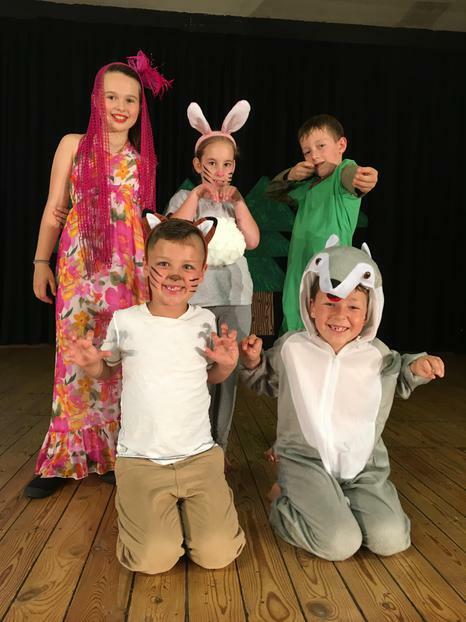 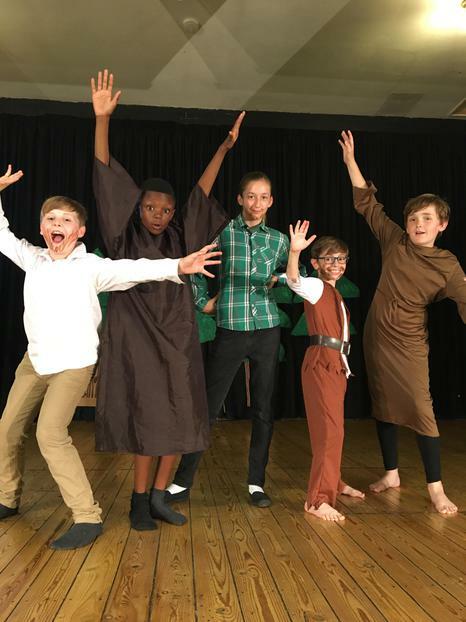 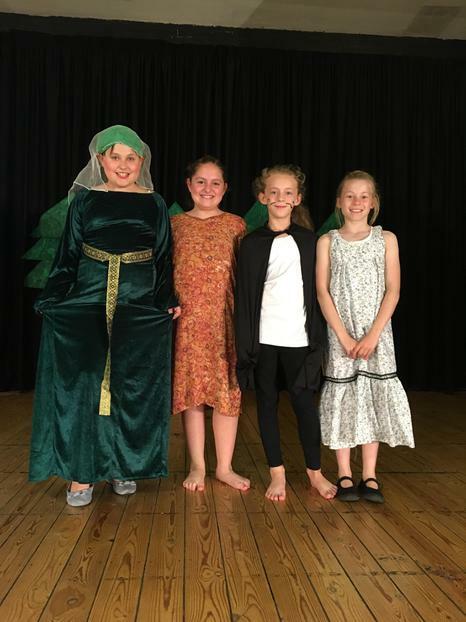 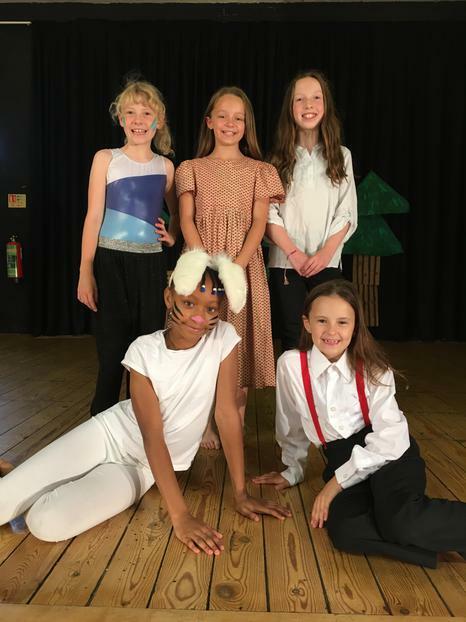 Thank you to our audiences, without you there is no show, thank you to the staff for all their hard work backstage but finally the biggest thank you must go to our children who once again showed us just how amazing they really are by making Hoodwinked a huge success!